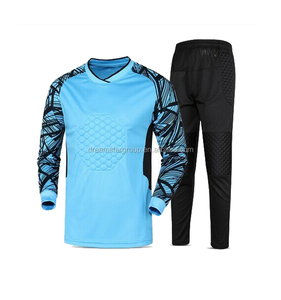 GOAL KEEPER SHIRT MDE OF 100 % POYESTER MICOR INTERLOCK 140-150 GSM FULLY SUBLIMATED ARMS WITH ELBOW PADDING QUICK DRY SUPER SOFT FINISH PRINTING LIFE LONG COLOR,S DESIGN AS PER YOUR CHOICE. 4. Q: What's your MOQ for custom design9 A: 1pcs for custom design. 6. Q: What is your quality guarantee policy9 A: we have strict QC department to make sure top quality products. 8. Q: What is your delivery time9 A: Generally 7 days after finalized the order. Although our items do not cover all the range yet we assure you we can produce a wide range of products. You can send your own original sample or photos for making the counter samples under you specifications. We use to ask timescale for delivery from our customers, and then we deliver the goods according to our customers timescale. The company is recognized as one of the efficient Sports Equipment Manufacturers, Suppliers and Exporters from Pakistan. - Ensure escalating productivity standards at the lowest operating cost, offering our customers high quality products at competitive prices. 2. Q: Can you provide free sample9 A: Yes we provide samples for free, but freight will be on your side. 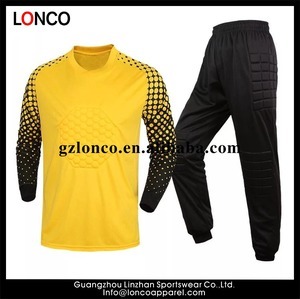 We are theleading sporting factory in the world, and our head office is located inAustralia, for various sportswear, soccer ball, in line skate, ice skate,equipment production. With ourwidely & stable supply chain, as client request, we also offer the belowbusiness service: 1) TecboAustralia Sports-Head office - Marketing/ Sales & Design - OMMService 2)Nascisport Development Group-Branch - Sourcing Wish we canbring you more idea in business creation, product profit, production management& shipment! 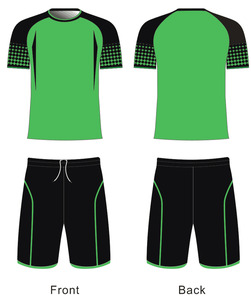 100% polyester GK jersey 1. 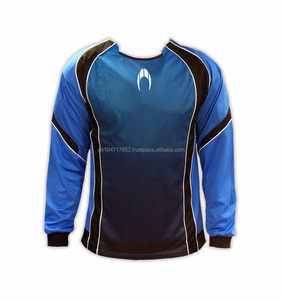 Top Quality Team Goalkeeper Jersey by Tecbo 2. 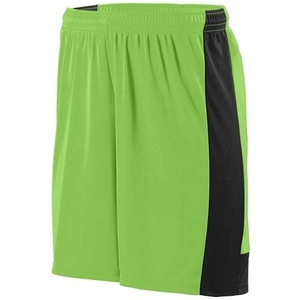 Made with Tecbo ClimaCool - advanced material engineered to reduce heat and moisture build-up, allowing increased comfort and performance &ndash; to keep you feeling fresh no matter how long you play, train and cheer on your favorite national soccer team! 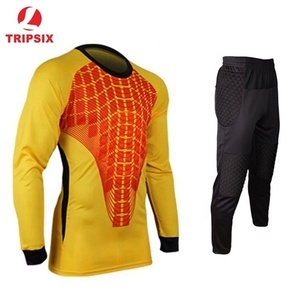 Alibaba.com offers 196 a keeper soccer shirt products. About 48% of these are soccer wear, 2% are football & soccer, and 1% are men's t-shirts. 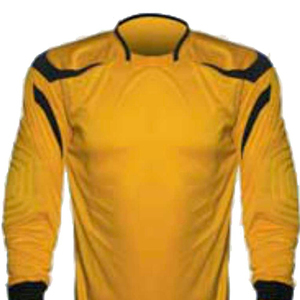 A wide variety of a keeper soccer shirt options are available to you, such as free samples, paid samples. 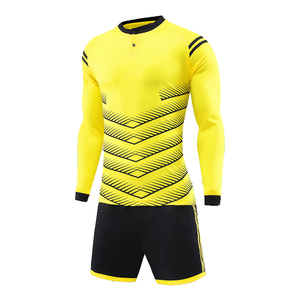 There are 109 a keeper soccer shirt suppliers, mainly located in Asia. The top supplying countries are Pakistan, China (Mainland), and Australia, which supply 59%, 38%, and 1% of a keeper soccer shirt respectively. 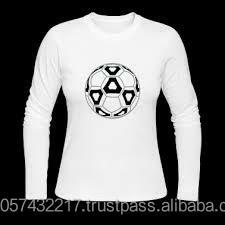 A keeper soccer shirt products are most popular in North America, Western Europe, and Eastern Europe.